Our Conduct of Business work takes many forms, be it compliance monitoring reviews, past business reviews, advisory/consultancy engagements to identify and assess conduct risks, design and implement conduct frameworks, or as part of wider change initiatives or internal audit reviews conducted on a co-sourced or out-sourced basis. In each instance, the work requires a sound and thorough understanding of relevant requirements such as contained within the Business Standards (COBS, ICOBS, MCOBS etc), Redress (DISP) and Specialist Sourcebooks (CONC) sections of the FCA handbook and also of regulatory expectations. Protiviti’s Risk and Compliance teams consist of individuals with significant amounts of conduct experience, gained through combining an understanding of FCA principles and rules with practical and commercial application in regulated firms, Many of our team have also spent time on secondment at different UK regulators (both in policy and supervision departments). Investment and retail banks (including challenger banks), building societies, broker-dealers, investment managers, wealth managers and advisory businesses as well as insurance providers and brokers. Consumer credit, debt management and payment services firms. We have been appointed to the Skilled Person Panel for Conduct of Business. Conduct risk assessments and past business reviews for a wide selection of retail products. More complex products have included GTEPs, structured products, Cash Bonds with underlying investment instruments, ETVs, SIPP investment portfolios including UCIS funds, and mortgages. 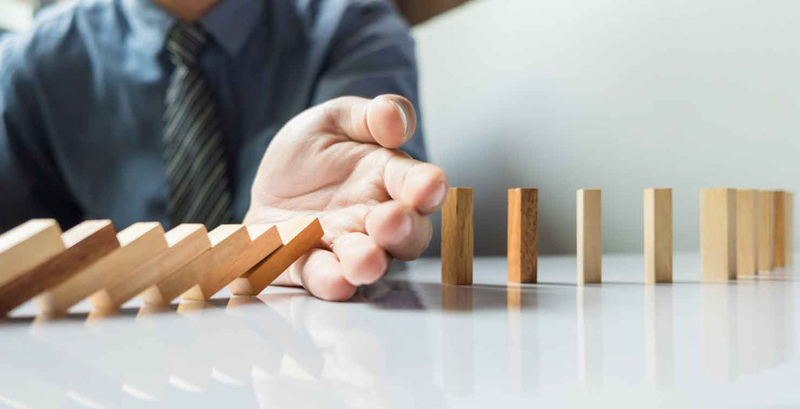 Supported a UK Insurance Broker with the implementation of a controls framework to ensure a consistent approach to managing conduct risk across its 100+ UK operational locations. This touched all key areas of the client’s operations and required the development of a comprehensive set of control requirements to address key risk areas. Advising on numerous customer advice and non-advised sales processes facilitating a detailed understanding of implementing and testing customer journeys, with a focus on delivering fair customer outcomes. Extensive range of past business review for various retail and niche investment products encompassing various rules and guidance for conduct risk, systems & controls, thematic reviews and complaints.